First off, I have to extend the hugest amount of love to all the new and old friends we’ve partied with this summer – everyone that sorted gigs, ran festivals, drove the wagon, bought us a beer, came back for an after, or simply got down and dirty with us – it really has been the most amazing few months. Thank you!!! Now, as we head into the tail of the year, there’s a few upcoming shows to plug, and plenty more to come. 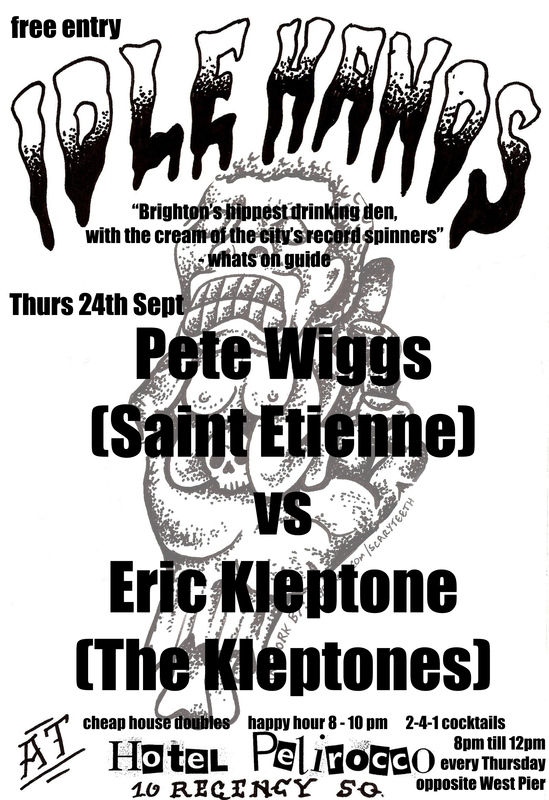 First up, next Thursday 24th September, back at home in (still) sunny Brighton, I’ll be fingerflicking my digital ones-and-twos back to back with the legendary Pete Wiggs of Saint Etienne at the towns most esteemed mid-weeker, Idle Hands at the (equally legendary) Hotel Pelirocco. 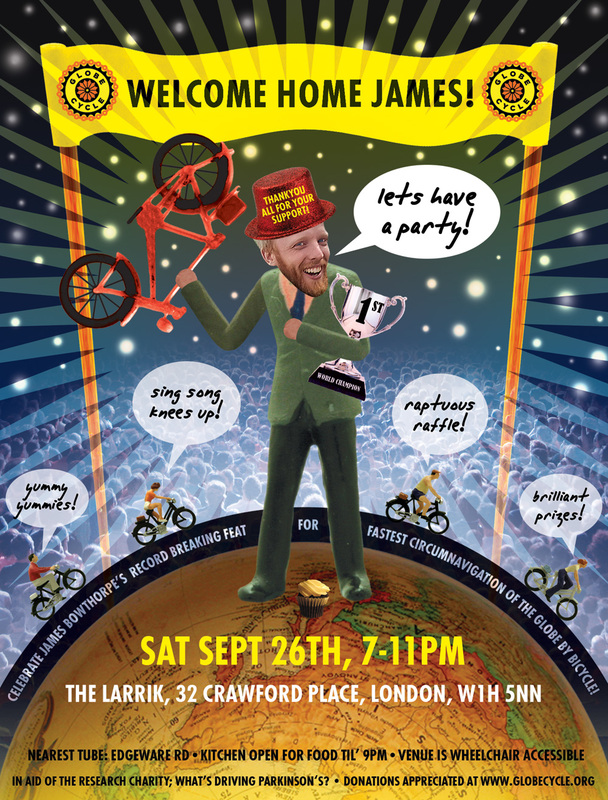 It’s free, and the cocktails are cheap and very, very good, so if you’re in the area, you have no excuse. 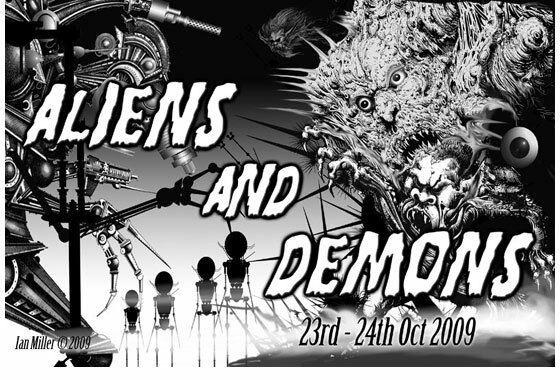 Finally for now, on Saturday 24th October, we’ll be upping sticks to a mystery location somewhere near the border of North Wales, to play at the Aliens and Demons weekender, hosted by the esteemed Fex Projects. 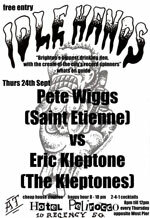 We played a party for these fine folks at the start of the summer and it seriously went off, so we’re delighted to be invited back, and in the fine company of Eat Static and Far Too Loud amongst others. It’s a two-dayer in fine countryside with all the trimmings, and you can get all the info and book tickets here.